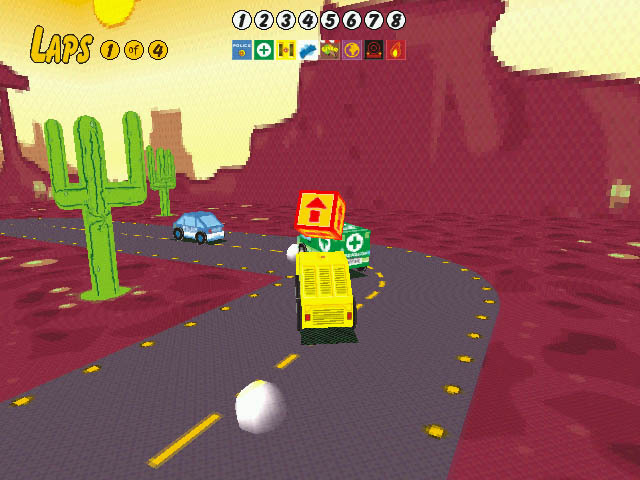 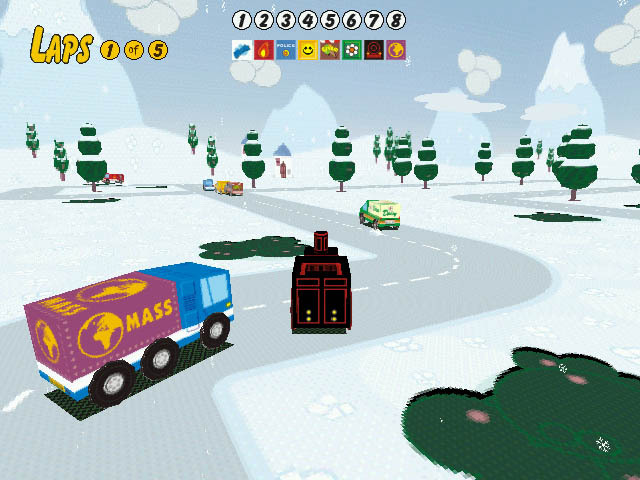 Sunny Drivers: Description as provided by the GameHitZone: Very funny 3D racing game with “Super Mario Kart”-like gameplay and cartoons style graphics. 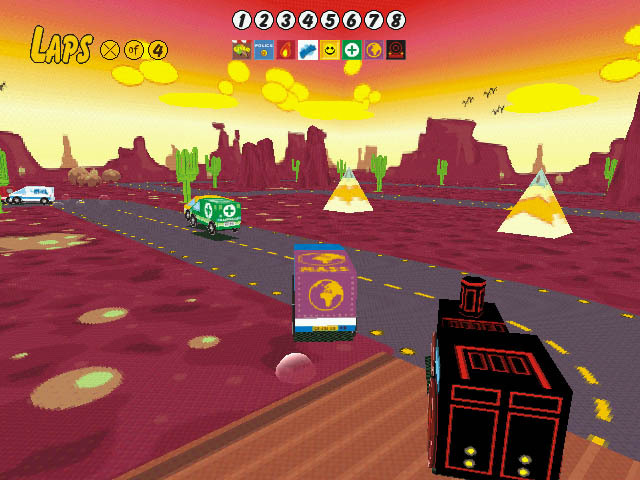 Finish first in each level to gain access to the next track and to unlock new cars! 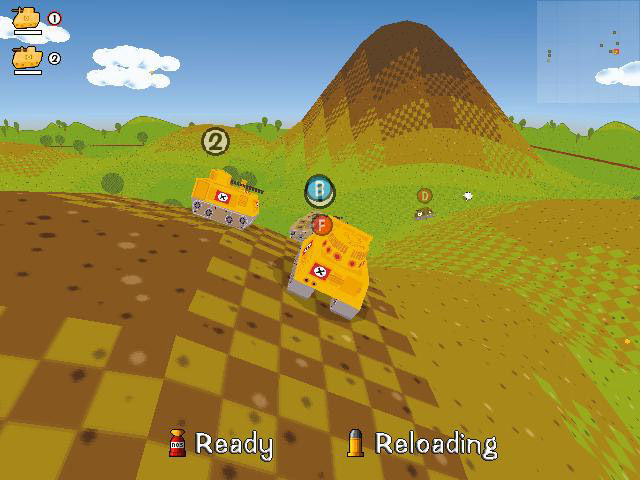 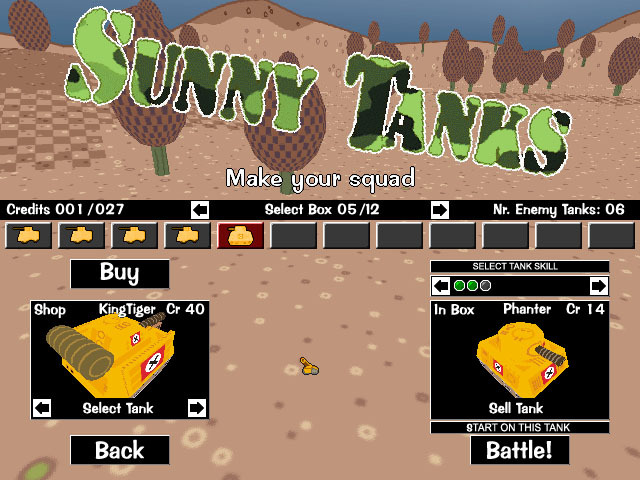 Sunny Tanks: Description as provided by the GameHitZone: Funny 3D tank arcade game with strategy elements and cartoons style graphics. 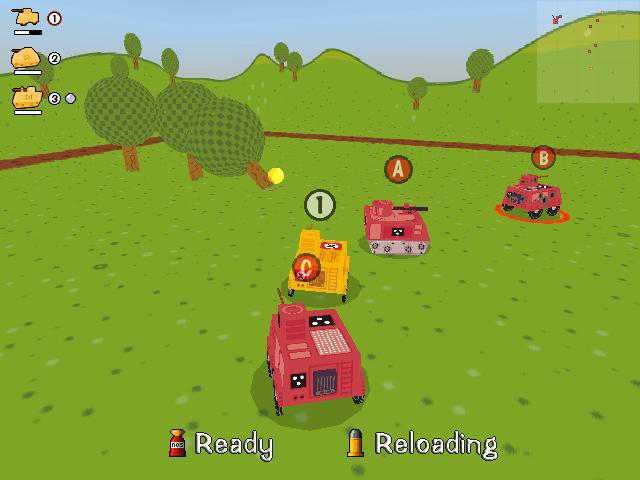 Make your tank squad and destroy the enemy squad. 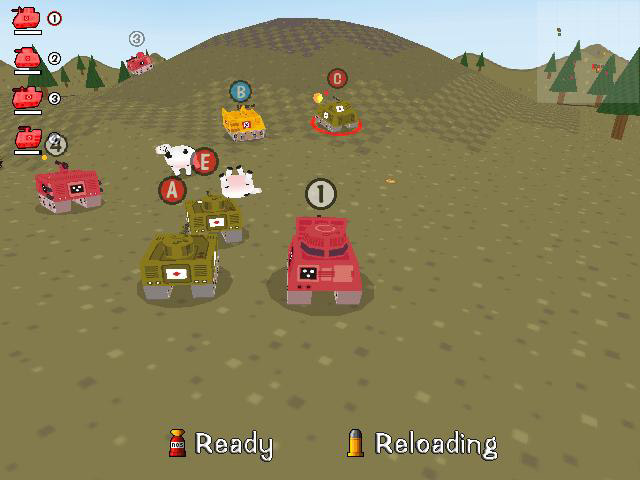 Remember the armour of the tanks is stronger on their front but weaker on their back. 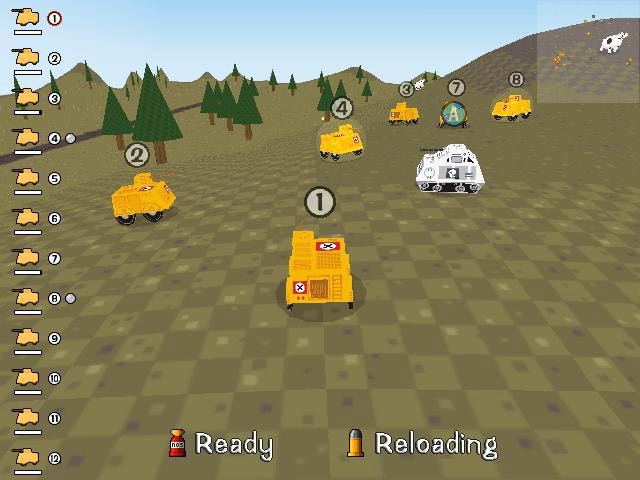 So shot the tanks in their back!